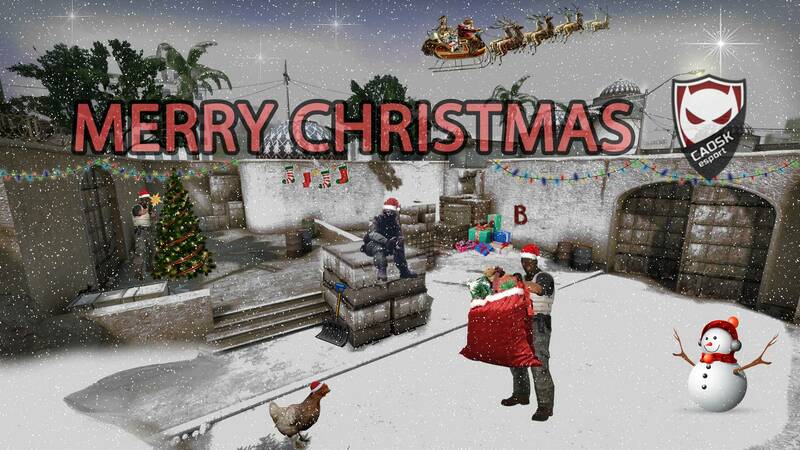 All of you have received 2500 credits from Santa today! You can now buy VIP with your credits here! Credits are earned in-game from playing or by donating. VIP gives you access to choose your player skins from a menu in-game and might give you more perks in a near future. This week we've been doing some Christmas cleaning. We took a closer look on the accounts on the site a made some changes. Accounts where the full membership was denied due to false credentials and the user haven't logged in since 2015-06 and where the email was not confirmed, have been removed from the site. Some users that was denied full membership has been re-audited and the errors in the credentials have been edited and the account approved. Sidenote: these users have been applying for membership this year and the accounts will be forced to re-apply for their full membership again next year. The change was made to prevent the community from loosing financial support for their memberships. Users who've been denied full member due to not being Swedish citizens is now set to semi members. Äntligen har vi lyckats lösa G-strafe problemet tack vare vår servermanager Anton a.k.a k0nan! Ni är varmt välkommna tillbaks. Tonight CSGO update broke Sorucemod for all CSGO servers running on Linux. Luckily we run our servers on windows which seams to be unaffected. If you do come across some glitches, please report them to us here! 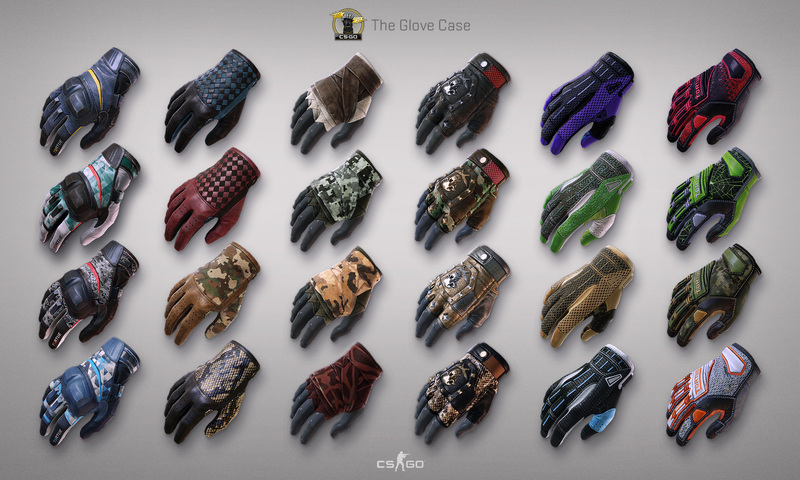 Sidenote: Check the latest addition to CSGO - Gloves! Stort grattis till BotPontus som vann stammtävlingen på Minigameservern!